The director, whose films are often listed amongst the best films ever produced, will be attending the festival screenings and Q&As. He will also be giving a masterclass at the Grand Ballroom of The Phoenicia Malta on Saturday 22 June 2019. A select number of his films will be shown during the film festival. 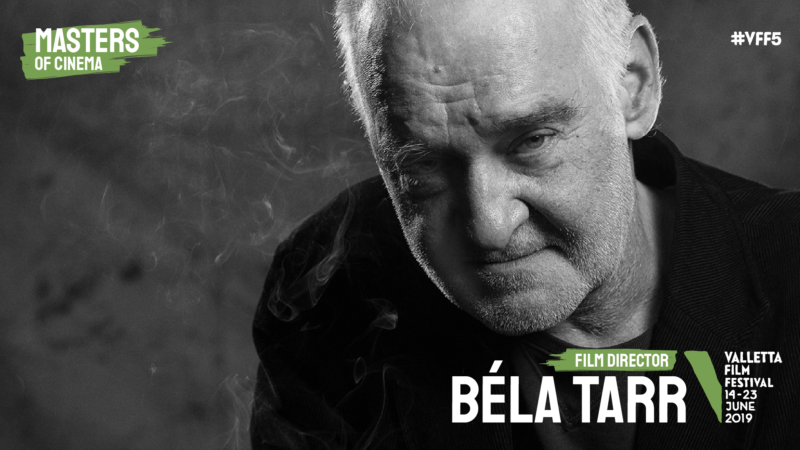 Béla Tarr was born in Pécs in 1955. He is considered a master of contemporary cinema, whose films have attracted international acclaim and stimulated the interest of major thinkers of our time. Tarr began his directing career in the late 1970s with an aesthetic close to realism as witnessed by films like The Prefab People and Almanac of Fall both of which garnered awards. He moved away from that approach in the masterpieces of his mature period like Werckmeister Harmonies and the The Turin Hors awarded with a Silver Bear, Jury Grand Prix at the Berlinale. He retired from directing several years ago, preferring to devote himself entirely to training young filmmakers. The full programme of the festival will be announced in May 2019. Individual tickets for the masterclass will go on sale on Monday 22nd March 2019. 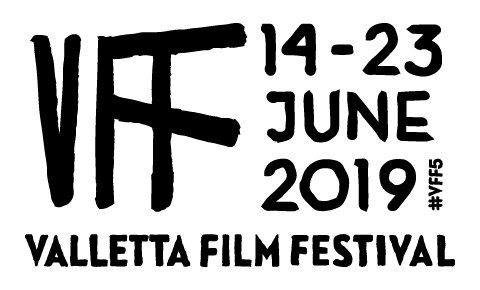 The Valletta Film Festival is organised by Film Grain Foundation and supported by Arts Council Malta through the Cultural Partnership Agreement. The Phoenicia Malta is one of the official partners of the festival providing accommodation to many of the guests attending the event. For booking at The Phoenicia Malta please visit www.phoeniciamalta.com.